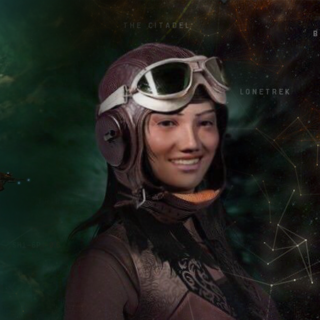 Episode 20 – We meet Katia Sae on the occasion of completing her phenomenal voyage through New Eden. She ends a nine-year voyage that took her to every system in known space, and wormhole space as well. 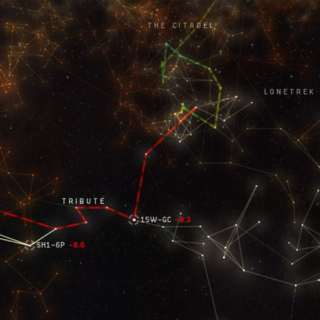 The first and only person to explore every reachable system in EVE, and do it without a single loss. 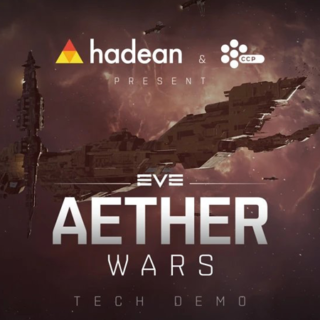 Episode 19 – The Aether Wars refer to the server test that CCP is participating in which happens on the 20th. 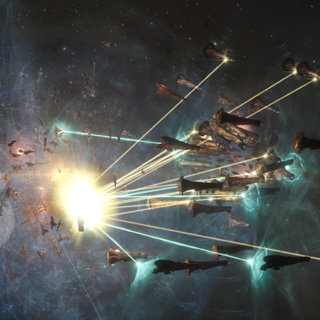 The CCP hopes 10,000 players will join them to stress test a new server technology from AetherEngine Company. Episode 18 – Fraternity leader Noraus asses the situation as enemies gather at his walls. TEST and the new, yet unnamed, Russian block are held back by a nonaggression pact that ends in 3 weeks. Meanwhile, a disastrous loss of two titans for Fraternity has turned around instantly as TEST fumbles a withdrawal and leaves behind a Komodo that is killed by Fraternity. First ever. That and more. 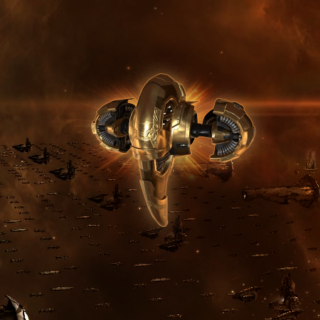 Episode 17 – EVE development details are arriving fast and furious with four devblogs in the last weekl security, skills on demand, war decleration changes and a 64bit client. 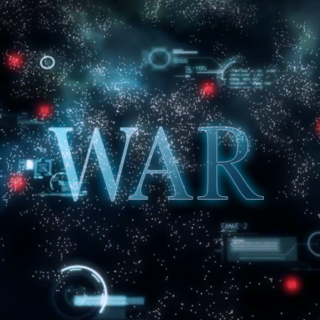 Focusing on war dec changes, we have IChooseYou, Radamere Johanson from TEST, and Commander Aze, a long time proponent of war dec reform. Episode 14 – We review the Alliance Tournament 2019 hiatus, and the effect it is having on some player’s moral. 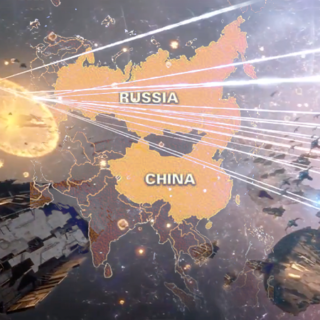 Seth Shadoow, a Russian FC and leader gives us the truth behind the rise of a new Russian Bloc that threatens the Chinese Fraternity with war. Finally, we hear about an incident when Role Players banded together to defeat Snuffed Out, the low sec apex predatory alliance. Episode 13 – Some corporations base themselves in C2 class wormholes, waiting for openings to strike at known space – low and null sec space. 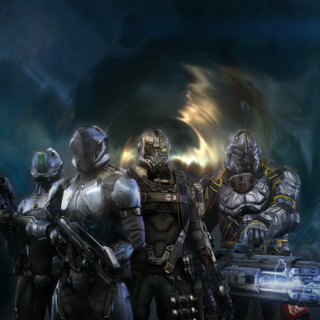 On this show, we meet a few CEO’s from corporations that practice ambushing from wormholes space. 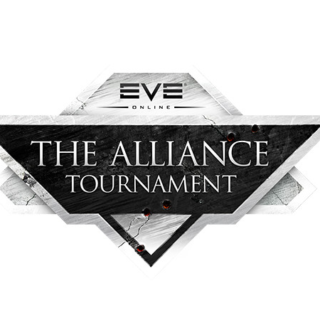 On Feb 13th, 2019 CCP announced the Alliance Tournament would be on hiatus. In other words, no alliance tournament this year. It had been losing viewership over the last two years and it needed to be reimagined. 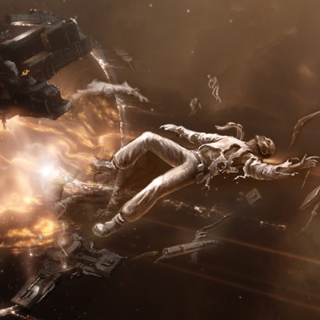 We asked CCP Falcon and Elise Randolph to discuss the future and past of the tournament.